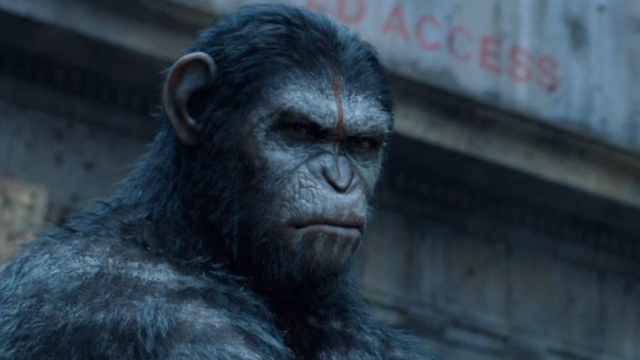 Caesar (Andy Serkis) doesn’t like what he sees. French novelist Pierre Boulle’s alternative universe in which apes rule the planet has long fascinated Hollywood. It spawned five movies between 1968 and 1974, a TV series, plus a remake in the early 2000s. Those releases have been a mixed bag. The original Planet Of The Apes starring Charlton Heston is universally considered a classic, while everything that followed fell far short of the bar it had set. Even the reimagining by Tim Burton didn’t really live up to the lofty expectations. Rupert Wyatt’s 2011 reboot Rise Of The Planet Of The Apes with James Franco, Freida Pinto, and Andy Serkis finally managed to reestablish the standard of the first film – but is its sequel, Dawn Of The Planet Of The Apes, up to par? Veronica (Winona Ryder, left) and her boyfriend J.D. (Christian Slater, right) have grand plans. 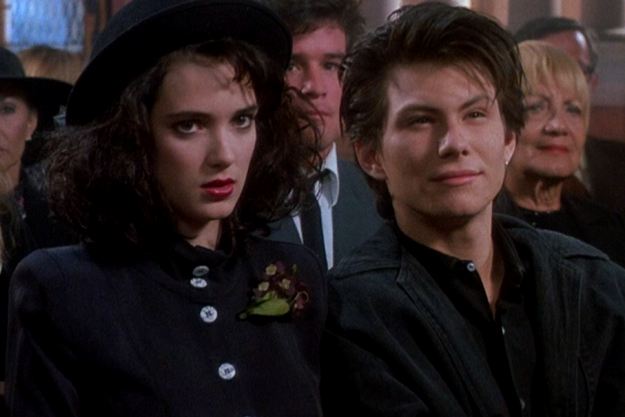 Heathers is maybe the first realistic high-school movie and – at the same time – the most sophisticated. Due to its highly intelligent script, this movie has the depth and the wit of a Shakespearean play.